More than any other objects that we carry with us each day, the wallet is probably the worst to lose. Whether it’s stolen or lost we don’t know what will happen with the wallet – and the important items inside it. In most instances the cash inside will most probably be gone and our identification cards could even be used for more serious crimes such as identity theft and fraud. Credit and debit cards have to be cancelled and replaced, as do any other cards such as gym membership cars or driver’s licenses. This is a nightmare scenario that needs to be avoided at all costs and you can give yourself the best chance with the best wallet finder in Australia. You could lose your wallet in a bar, leave it in the office or simply forget it at home. In the past you would have to call around or visit those places individually but our wallet finder offers you tracking directly from your phone. Our locators have the best range available in the industry at 110m. This means that you can have the best chance of finding your wallet. It might even be that you are searching for your wallet before rushing out of the house in the morning and it’s on your bedside table! The moment you notice that your wallet has been lost it’s time to act. You can’t afford to waste time and your Wolftrack GPS app should be your first port of call. 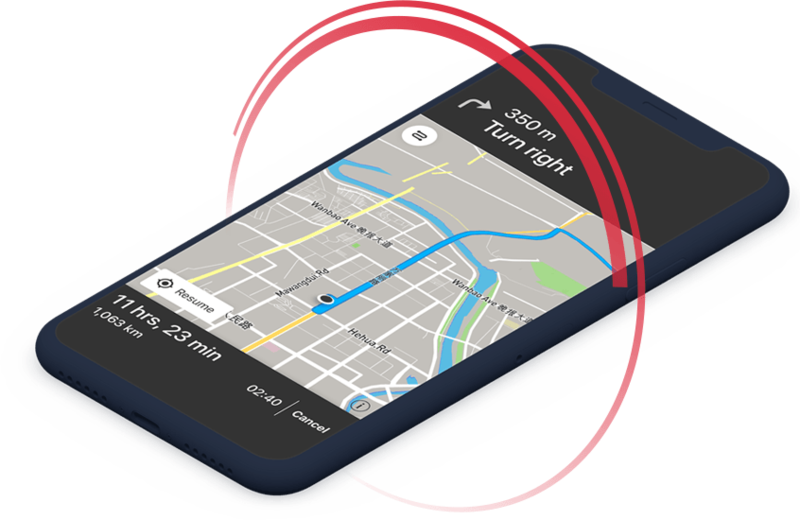 With a few taps you can open up your fully-fledged GPS locator to see if your wallet finder is within range. If you see that it seems to be totally lost then you should take the necessary precautions by reporting it as lost with the relevant authorities. If a pickpocket or thief makes away with your wallet what you do in the next moments will have a huge impact on how likely you are to succeed in getting it back. Once the thief has the wallet in their possession they will probably think they have succeeded in their mission but your tracker will put you in a position to know exactly where they are with your wallet. This information can be used in conjunction with the emergency services to retrieve your wallet as quickly as possible. If your wallet moves outside of range there is still hope. 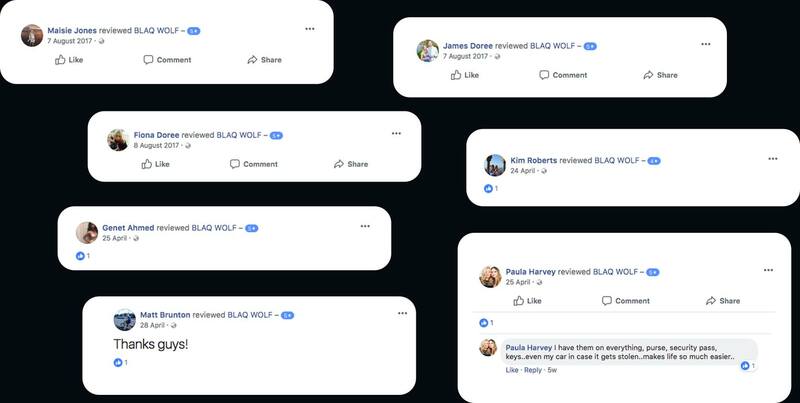 The BlaqWolf community plays a role in supporting one another automatically. 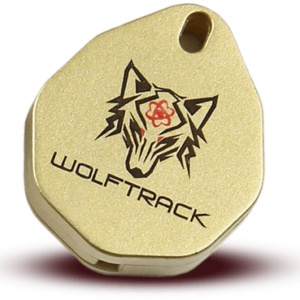 If you mark the locator as lost then you will receive an SMS the moment that another BlaqWolf user enters within 110m of your locator. Give yourself the best chances of retrieving your wallet by trusting in BlaqWolf. We have many happy customers across Australia and you can read their feedback and opinions on our website. Any purchases you make are covered by a product guarantee so there is nothing to lose! Experience the quality and peace of mind that our locators offer today by visiting our website. Are you forever losing your wallet and keys? Frantically searching each morning can be a tiring ritual and leaving those important objects in strange places is dangerous. Our locators offer industry-leading bluetooth range to help end this stress. 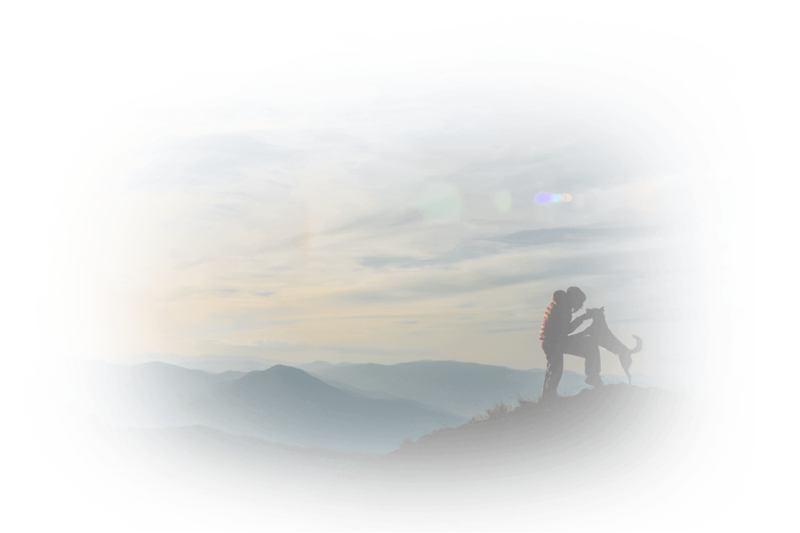 One-use GPS devices aren’t convenient for the end user and that’s our priority. That’s why we only sell devices that have replaceable batteries. Your personal security comes before anything else. 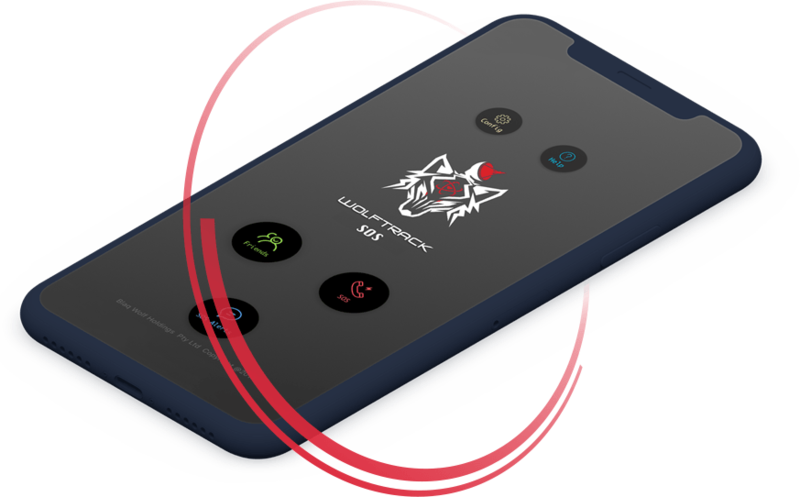 If you feel that your wallet, keys or person are in danger the Wolftrack app has a distress signal that sends alerts to the emergency services and your emergency contacts. You can find out when your locators go a certain distance from your home by setting up a home perimeter. You’ll receive a notification when a locator goes beyond that boundary. 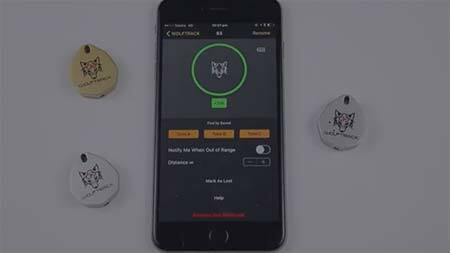 If you misplace your phone or wallet you need to retrieve it as quickly as possible. General areas are not good enough: you need precision and that’s what our locators offer. Just because a locator is out of range does not mean that it is lost. 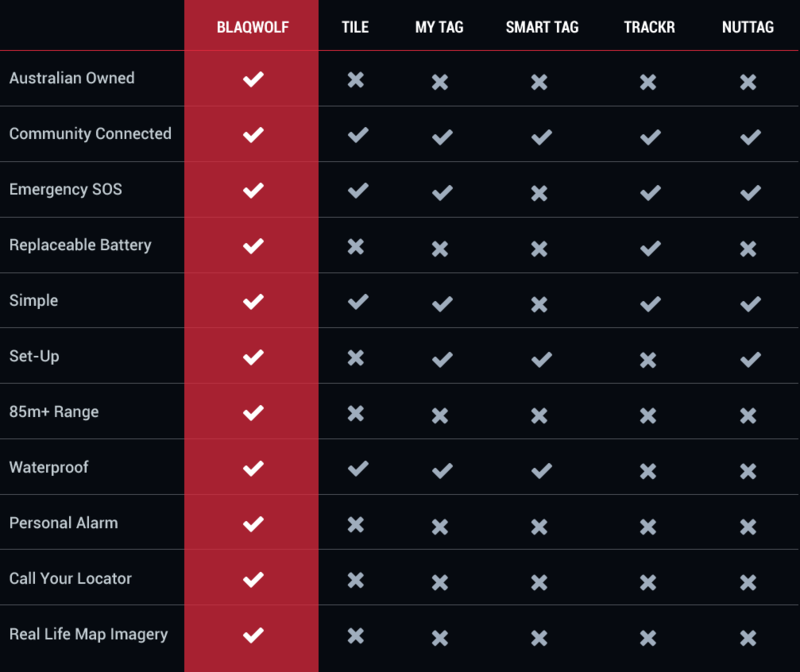 If a person with the BlaqWolf app installed passes within 110m of that locator you will be notified immediately. There’s never a “good” place to lose something but there are better conditions. Perhaps your keys or wallet were lost in wet conditions and in this instance you need not worry: our locators are durable and IPX4 waterproof. Our batteries give a year of performance. This means you don’t have to worry about constantly replacing them. They just work. When it comes to defending yourself and your property in the event of an attack you want to attract attention and make yourself a difficult target. Our alarm system allows you to do this by sounding a distress alarm. 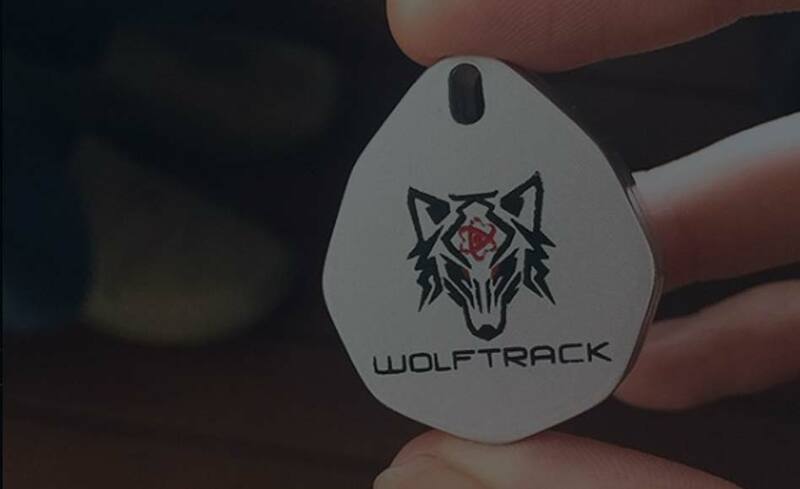 Your Wolftrack app and locator act as a personal alarm system so when you find yourself in danger you can ward off threats and alert emergency services. Is there anything more frustrating that knowing that your wallet or phone was close but you can’t find it? Simply use the phone to find your locator or you can even double tap your locator to find your phone. Easy! With BlaqWolf you never have to worry about the workmanship and care that goes into your product. We take great pride in the quality and reliability that they offer so if for any reason your product falls below expectation we will replace it. You can’t risk losing your keys or wallet. Unknown situations and environments can spell danger. Uncertainty, unfamiliarity and hazardous conditions may await so it’s important that you can find your way to your destination. 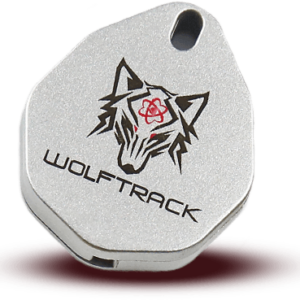 Download the Wolftrack GPS from BlaqWolf today and put a fully-finctional GPS in your pocket. 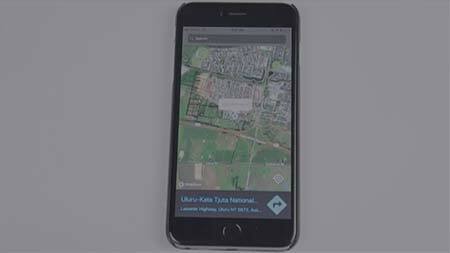 Whether you’re hiking, cycling, bush walking or driving this GPS app can get you where you need to be. 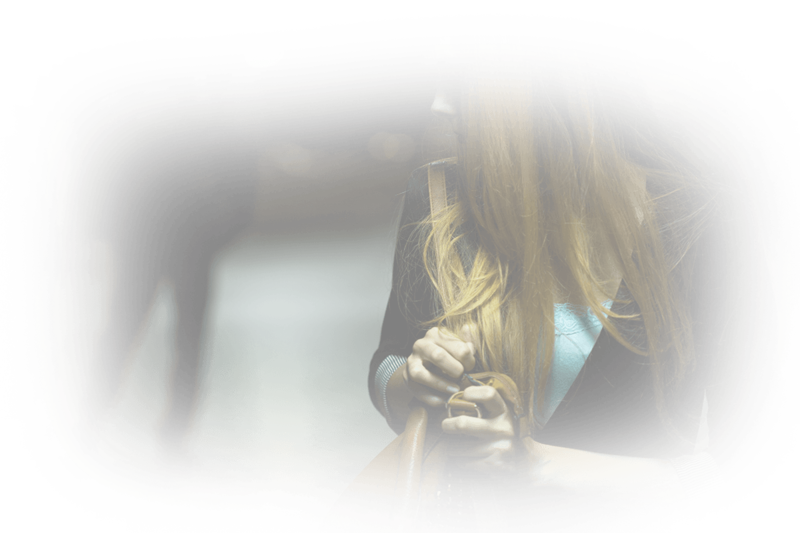 Robberies can happen when least expected and this can be a traumatic experience. It’s so important to have a plan for that you would do in that situation. 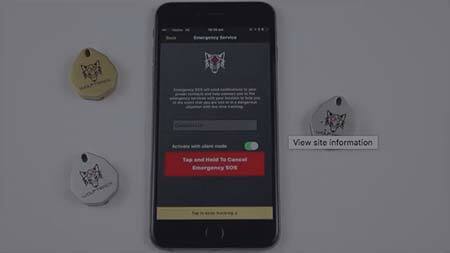 With the Wolftrack SOS Personal Security App you have that plan. This intuitive app makes it easy for you to send out a distress signal to the relevant emergency services and send an automated message to your emergency contacts. 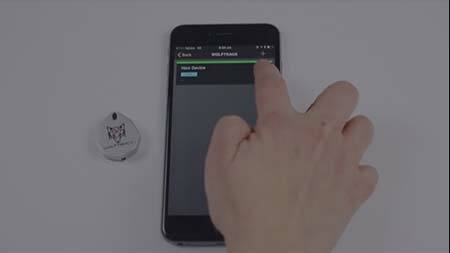 The app can also sound a loud alarm to deter the would-be robbers from stealing your wallet and keys. Your wallet and keys are incredibly value and you can’t afford to go without either when it comes to day-to-day living. 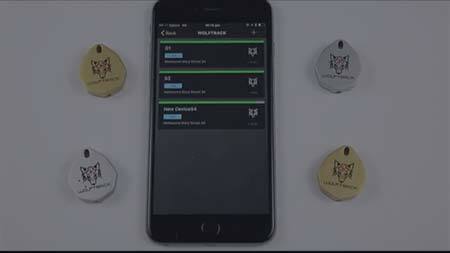 You should trust BlaqWolf – the best in the industry – to provide you with the products that will help you track those items. When they are lost together keys and wallets make a poor combination. This is because your wallet probably contains sensitive information such as your address while your keys give the robbers access to that house. This could potentially put your belongings and, even worse, your family at risk. This is why it’s important to know where your keys are at all times as well as your wallet. Our locators and apps make this process as simple as tapping a couple of times on your phone. How many mornings have you spent frantically searching for your keys and wallet? You’ve checked all of the regular places but they appear to have simply disappeared. When connected to one of our trackers you can use your phone to easily see the exact location where those items are hiding. This takes just a few seconds and can save you countless hours over the course of the year – without even mentioning the stress that it will save you from.